Australia has the largest tropical coast line in the world and has two of the largest reef structures in the world. The Great Barrier Reef stretches over 2,300 kilometre along the eastern coast of Australia and the Ningaloo reef is about 300 kilometres long in the north-western coast of the country. While those reefs are impressive they are only a portion of the reefs found around the coast. 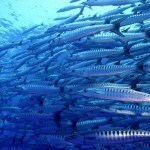 While scuba diving can be found through the country the greatest concentration of diving is on the two reefs mentioned. These are by no means small areas and dive centre are located in different areas. 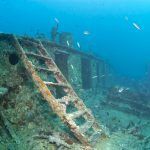 While diving from day boats provide some outstanding diving, the best dive sites are more remote and are best visited by Liveaboard dive vessels. The nature of the Liveaboard are different around the different areas of the country. The Whitsundays are known as a sailing destination with some of the best sailing in the world. Here the dive Liveaboards are smaller and often under-sail. The upper reef area such as that around Cairns has Liveaboards that venture further from the mainland and here the vessels are often larger and faster boats. The Ningaloo reef area is more remote and the boats get less customers resulting in a slower laid back industry. 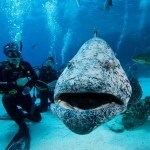 The largest concentration of Liveaboard diving can be found in North Queensland around the cities of Cairns and Douglas. Cairns is the home port for two different areas of the Great Barrier Reef. 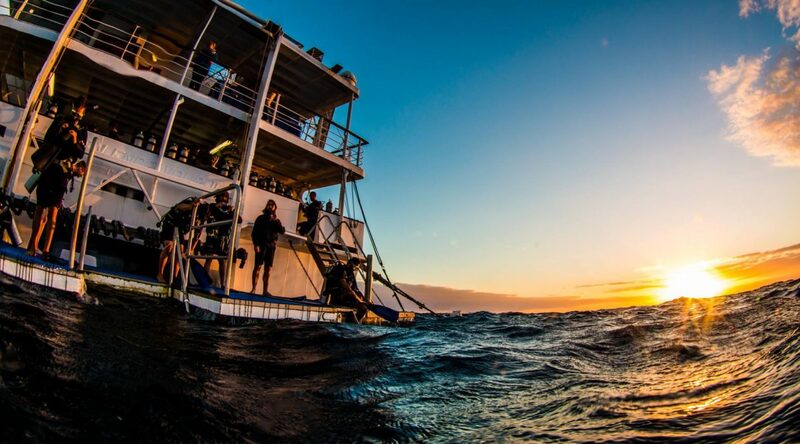 Some of the dive vessels such as the world renown Spoilsport from Mike Ball’s expeditions and the Spirit of Freedom explore the northern most reefs of Australia’s Great Barrier Reef including the Ribbon Reefs and even extend out past the Australian continental shelf to Osprey reef in the Coral Sea. These vessels operate on a seven day sailing out of Cairns but the voyage can be joined or left at Lizard Island allowing three or four day trips aboard these Liveaboards. Both of these vessels are purpose built for scuba diving while still retaining a high level of comfort. With the popularity of the Great Barrier Reef for scuba diving, snorkeling and just sightseeing, the cities of Cairns has one of the largest daily dive fleets in the world. 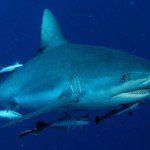 Scuba Divers have a number of different dive operator to choose from to take them to a variety of dive sites both near some of the inner reefs and out to the outer reefs which are less than two hours away. 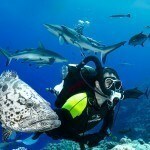 Many of these dive operators also operate Liveaboard vessels. These Liveaboards generally use the outer reefs for their diving and provide extraordinary dives such as sunrise dives and night dives on the outer reef. The only way to experience these types of dives is by a Liveaboard. 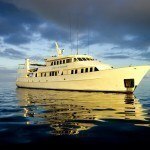 Most of the Cairns based Liveaboard are purpose built. The MV Reef Encounter is a not only an outstanding Liveaboard but she boasts accommodations equal to a fine boutique hotel, it is a wonderful option for those who want to explore the Great Barrier Reef but is not a diver or has limited time. 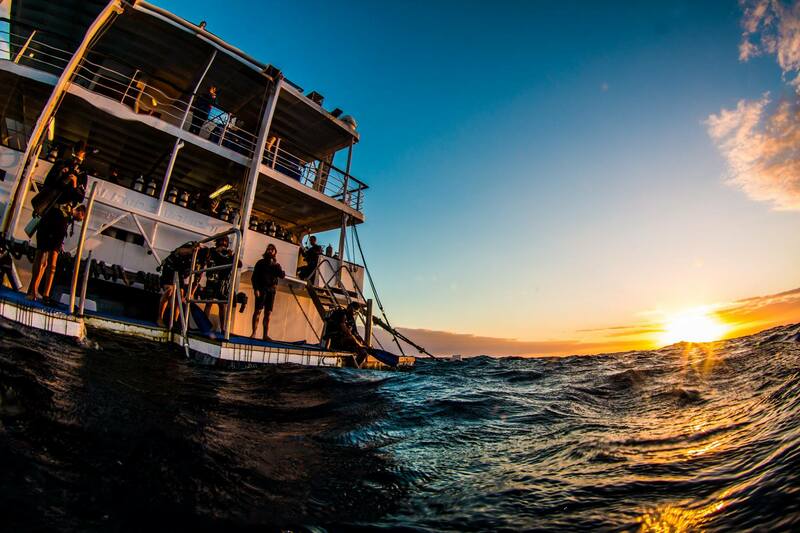 The MV Reef Encounter can be joined on any day and for as many days as you wish. 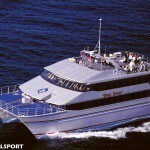 The vessels sister company will transfer guest to the Reef Encounter aboard the daily dive boat the MV Reef Experience. The Whitsundays is another area of Australia’s Great Barrier Reef that is popular with Liveaboard divers. In this area the dive boats are smaller and more intimate. Also they are more likely to have a mix with more non-divers than divers. The dive sites are more often fringe reefs around the islands. The Whitsunday Islands boast some of the best sailing waters in the world and many of the Liveaboards here are sailboats. The islands often have white sand beaches so many times divers will do their surface interval on the beaches. Being as isolated as it is, the Ningaloo gets far fewer divers than the centres on the Great Barrier Reef. Also many of the divers’ find that the easily accessible reefs are very interesting and prefer to use day boats or shore dives. Those that do venture out on the Liveaboards will find reefs that are seldom seen and are much more likely to have a whale shark or a manta ray follow them. Which ever style of diving you prefer or what ever location that you choose, rest assured that the Liveaboard diving is the best in the world.